Was the cross Cosmic Child Abuse? 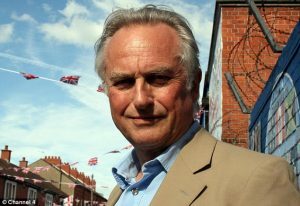 Atheists like Richard Dawkins, claim that the cross is an act of cosmic child abuse. Claims like these are illogical and display a lack of understanding of the Bible. ← What is the purpose of the cross?